After several warm weeks where I am, it decided to snow last night, and all I want to do is cuddle up by the fire with some cozy yarns and knit myself silly! 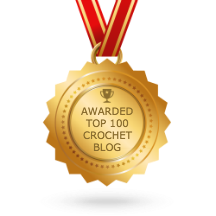 If you’re like me and you’re suffering through a cold winter (as so many are here in the States), and you’re looking for a great place to buy fantastic crochet hooks or knitting needles, take this crafter’s word for it and go to KnitPicks! While I have yet to buy any yarns from KnitPicks (soon, my pretties! 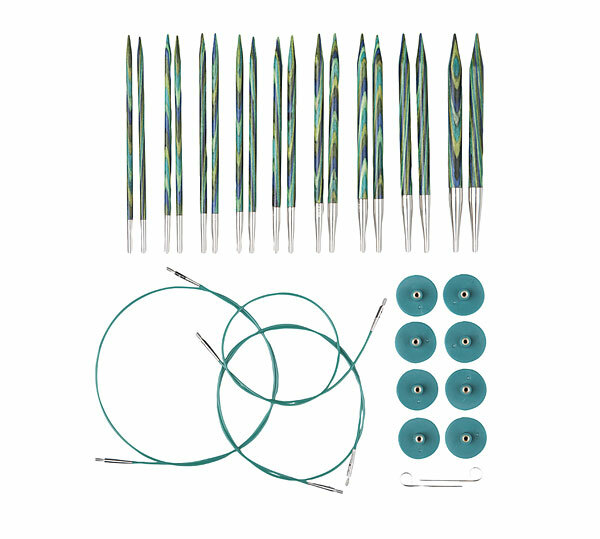 ), I just received an order of the most beautiful circular knitting needles from them (hence why I am using their photos and not my own to demonstrate their loveliness). Before now, I had no set of circular needles, and I am just tickled with how gorgeous my new interchangeable Caspian needles are! 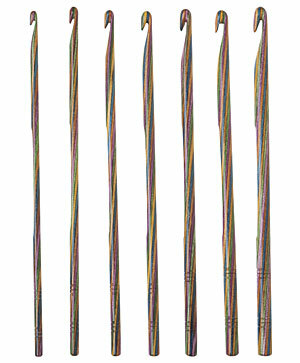 KnitPicks offers interchangeable circular needles, fixed circular needles, straight needles, double-pointed needles, and crochet hooks in either full sets, sample sets, or single needles/hooks, and they come in the pretty Caspian, Rainbow Wood, and Sunstruck colors – some even come in a nickel-plated color, if you’re looking for something a little less fussy. 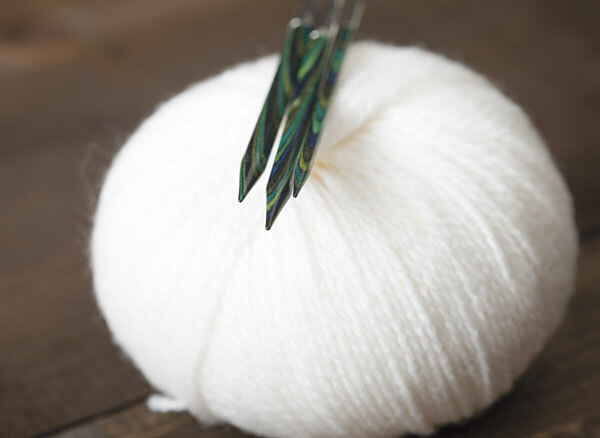 I am anxious to try some yarns from KnitPicks, as they have so many different fibers to choose from. They also have project kits, patterns, books, and fun gift ideas! 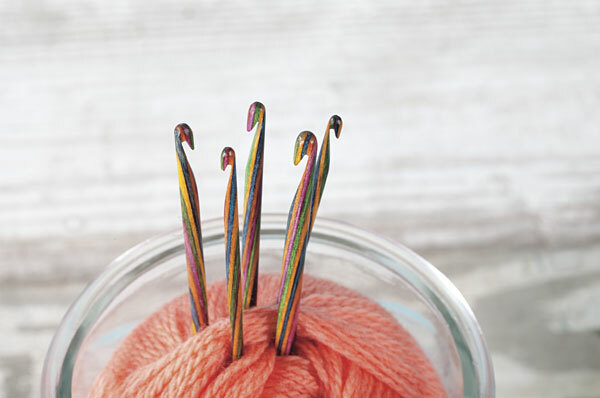 So take this Tuesday Tip and check out KnitPicks. 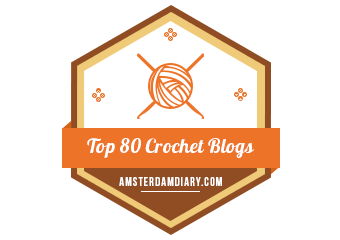 I know I don’t want to buy my knitting needles or crochet hooks from anyplace else anymore!